Matthew Flinders Anglican College has a reputation for being a high performing academic school, but it’s also the modern facilities, co-curricular activities, wellbeing resources and Christian values that are setting students up for excellence in all areas of life. With rapidly advancing technology, and a world facing never-before-seen challenges, it’s widely recognised that some of the jobs of the next generation haven’t even been created yet. At Matthew Flinders Anglican College, they are equipping students for the modern world through practical, modern learning to produce well-rounded, thoughtful and adaptable members of society. College Principal Stuart Meade says the College’s tagline, Educating for Excellence in Learning and Life, and the use of six crucial learner traits epitomises this. “We need to be equipping our students not only with knowledge but also character development and skills to be able to cope with a swiftly changing world,” says Stuart. Flinders has adopted six learner traits; character, citizenship, collaboration, communication, creativity and critical thinking, to help enable young people to achieve in today’s society. But it’s the fundamental skills like literacy and numeracy, particularly in early learning, that mustn’t be overlooked. “It’s all very well to say students need higher-order thinking skills, but if they haven’t got mastery of the basics, then they can’t engage in those higher-order skills,” he says. Stuart says mastering the basics is critical in helping with character development in the long run. 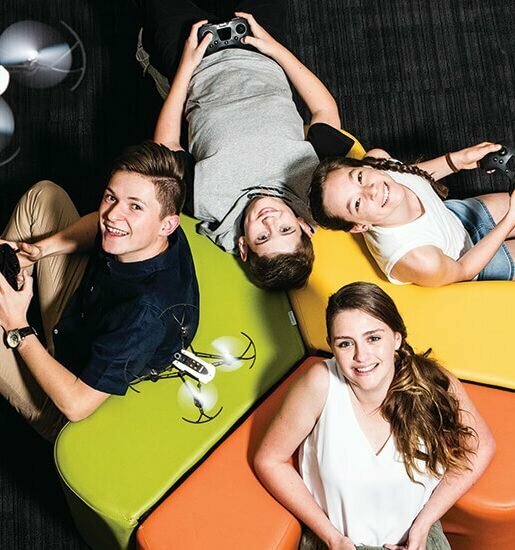 After conducting a survey throughout the school community last year, the College found that one of the main reasons parents choose Flinders is because of the College’s academic reputation and rigour, which is particularly evident in Year 12 results. 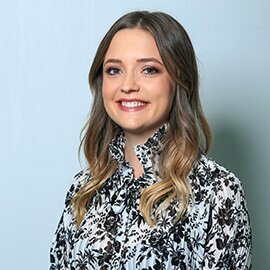 “Our College has a reputation as a high performing academic school but we are also very aware that we can’t just sit back and let that happen. We work really hard at it,” says Stuart. With high performing academic results, the College community is extremely proud of how its students rise to a challenge. But Stuart believes education is much more than results, so they’re providing students with developmentally appropriate challenges. “While we like to say we’ve got some pretty specific goals and challenges that we set, it shouldn’t be seen as overwhelming and we want our students to feel comfortable and safe, but also to feel challenged and excited both in and out of the classroom,” he says. Flinders offers a breadth of co-curricular programs that cater to all students, including a strong sporting program, what Stuart describes as an “extraordinary” music program, Interact committee, visual art and drama programs, debating, and various leadership opportunities and community service projects. Since January 2017, when Stuart arrived at the College, Flinders spent a lot of time putting together strategic and facilities master plans, which will consolidate the College’s direction over the next five years and beyond. Part of the plan includes the introduction of brand new, state-of-the-art classrooms, including a digital zone and outdoor classroom. “We need to be able to provide our students with practical, modern and well-utilised equipment and effective processes to allow contemporary teaching to be undertaken,” says Stuart. The digital zone offers collaborative zones, instructional teaching zones, critical thinking areas and presentation areas that Stuart says will provide a prototype for other classrooms in the school when they continue to roll out their master plan development. Another new area is the outdoor classroom. 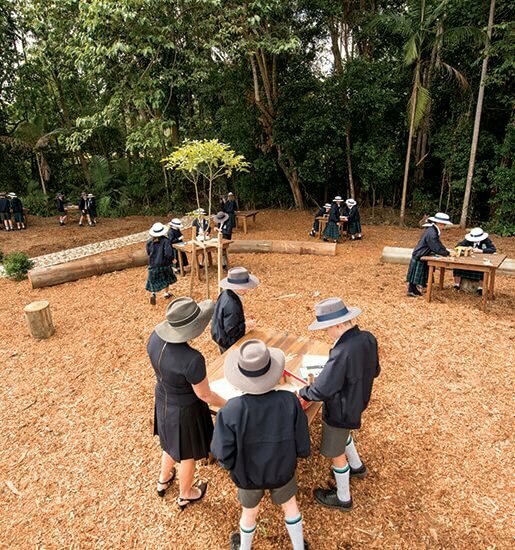 “It’s one that’s based around primary school needs and allows our students to get out of their classroom and be involved in an experiential learning space. 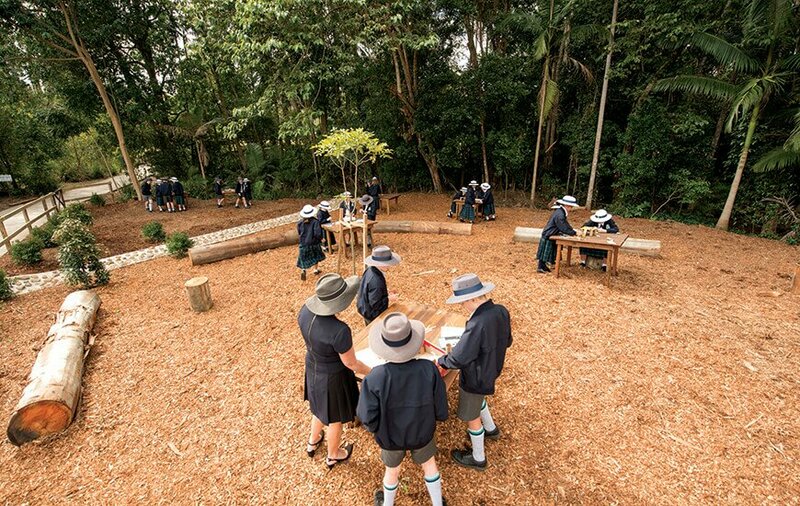 Importantly, our outdoor classroom also allows them to tinker,” he says. Another resource which helps students become well-rounded citizens is the Wellbeing Compass program on the College’s community portal, something that Stuart is particularly proud of. 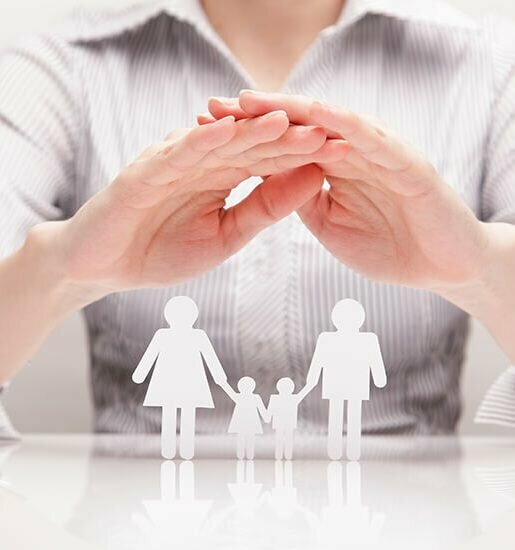 “It is important to be able to provide resources at any time. There is a suite of resources that our parents, staff or students can access, and they do. Our Chaplain, College Counsellors and teachers are always adding new material that they believe is relevant and current. It’s providing a resource that people need in this day and age,” he says. Students at Flinders also have access to a College Chaplain who regularly conducts chapel services for year groups and larger events. Stuart says their religious offering underpins the morals and values for the whole Primary School. co-curricular activities, mindfulness and Christian values.